There are 8 Memory Care Facilities in the Denton area, with 4 in Denton and 4 nearby. The average cost of memory care in Denton is $5,715 per month. This is higher than the national median of $4,650. Cheaper nearby regions include Lewisville with an average starting cost of $4,332. To help you with your search, browse the 11 reviews below for memory care facilities in Denton. On average, consumers rate memory care in Denton 4.8 out of 5 stars. Better rated regions include Frisco with an average rating of 4.9 out of 5 stars. Caring.com has helped thousands of families find high-quality senior care. To speak with one of our Family Advisors about memory care options and costs in Denton, call (855) 863-8283. Denton, Texas, is a large college town located just outside the Dallas metro area. Ten percent of Denton's population of 136,000 are seniors over 65, many of whom may need care for Alzheimer's disease or dementia. Estimates by the state of Texas indicate nearly 400,000 residents have Alzheimer's or dementia. To house in Denton with memory disorders, over 50 dedicated memory care facilities are in the area. 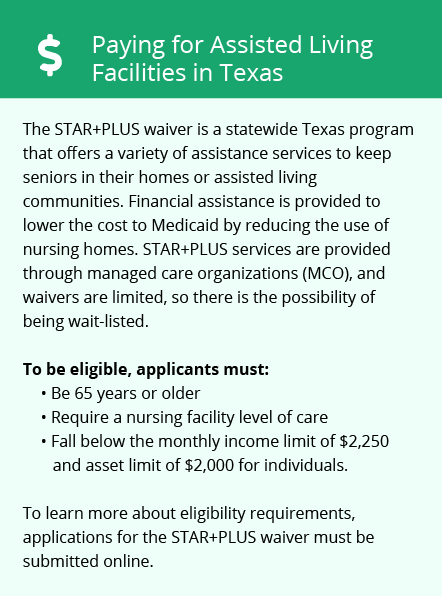 Alzheimer's and dementia care facilities are licensed by the Texas Department of Health and Senior Services as Type B nursing care and have different state regulations than assisted living homes. A Type B licences is a legal designation for residents who require overnight supervision and care from certified staff and assistance in an emergency. Summers in Denton are typified by high temperatures, which seniors susceptible to heat may find uncomfortable. North Texas winters are mild with little snow, alleviating some health conditions aggravated by the cold and damp. There is no Texas state income tax. This includes income derived from Social Security and retirement accounts, so those budgeting for memory care may have a little more. Higher property taxes and sales taxes in Texas typically leave memory care residents unaffected. Denton's cost of living is barely higher than the national average, although home prices are the only area where the difference is notable. The cost of groceries, utilities and health care are close to the national average. Those in memory care facilities should be largely unaffected. The Denton area is home to world-class medical facilities, including those specializing in brain health and dementia care such as The University of Texas Southwestern Medical Center and UT Dallas Center for Brain Health, in the event of medical emergencies or illness. Memory Care costs in Denton start around $5,715 per month on average, while the nationwide average cost of memory care is $4,800 per month. It’s important to note that memory care rates in Denton and the surrounding suburbs can vary widely based on factors such as location, the level of care needed, apartment size and the types of amenities offered at each community. To see a list of free memory care resources in Denton, please visit our Assisted Living in Texas page. 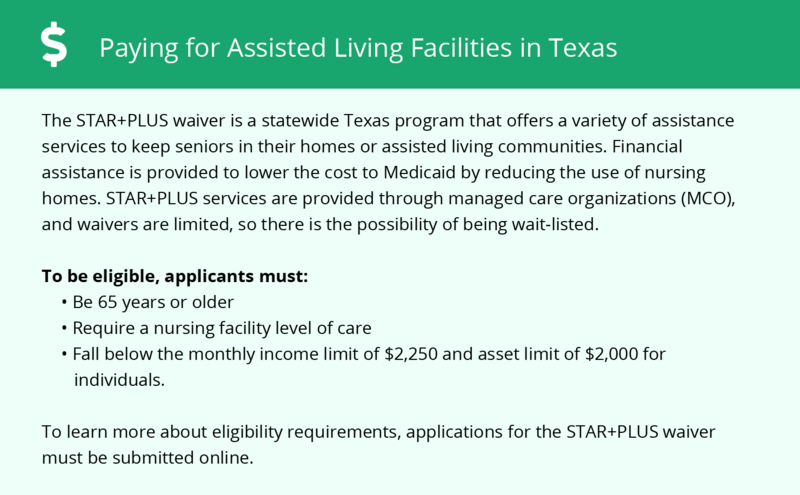 Denton-area assisted living communities must adhere to the comprehensive set of state laws and regulations that all assisted living communities in Texas are required to follow. Visit our Memory Care in Texas page for more information about these laws.